 Contact us today to book an appointment at Total Health Clinic. Raised in Kamloops, BC, Melissa completed her Bachelor of Science from Thompson Rivers University. With an interest in health care and alternative medicine, her studies took her to Toronto where she enrolled at the Canadian College of Naturopathic Medicine. Upon graduation, she did a bit of traveling and has been in practice in Kamloops since 2006. Melissa realizes the importance of a healthy body, mind, and spirit, and focuses on putting the patient back in the driver’s seat when it comes to their health. 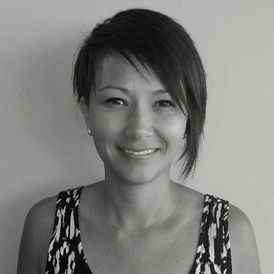 In addition to working at her private practice, Melissa also practices Naturopathic Medicine at the Q'wemtsin Health Society, a multidisciplinary clinic for first nations clients that services three local bands. Melissa is board-certified, licensed by the College of Naturopathic Physicians of BC and has prescriptive authority. She offers a variety of services and treatment options for her patients, including IV therapy, acupuncture, botanical medicine, hormone and allergy testing, and clinical nutrition. She takes pride in providing a comfortable, nurturing environment for her patients to heal, and enjoys teaching and educating her patients on their health. Outside of work, Melissa is the proud mother of a beautiful little girl and a really cute dog! She enjoys traveling, spending time outdoors, gardening and cooking. Please Visit Dr. Bradwell's website for more information. New patients are required to fill out our Naturopathic Medicine Forms.